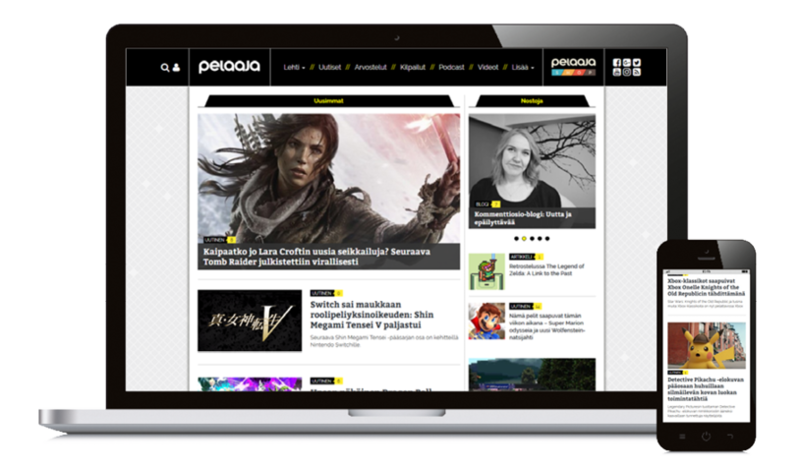 Finland's largest 100% gaming focused website and social media. In addition to any organic coverage and traditional advertisements, you can get extended exposure for your product through us. We want to help you measure your key metrics. Ask for more detailed info on specific tracked metrics.